Using eco-friendly, non-toxic cleaning products when we clean homes and offices is important to us. It’s paramount your space is left not only clean but safe for everyone. You, and your family will walk barefoot on your floors, touch your countertops and tables, then touch your faces. Cleaning products, whether you like it or not, will get on your body, so they shouldn’t be made with toxic, harmful ingredients. 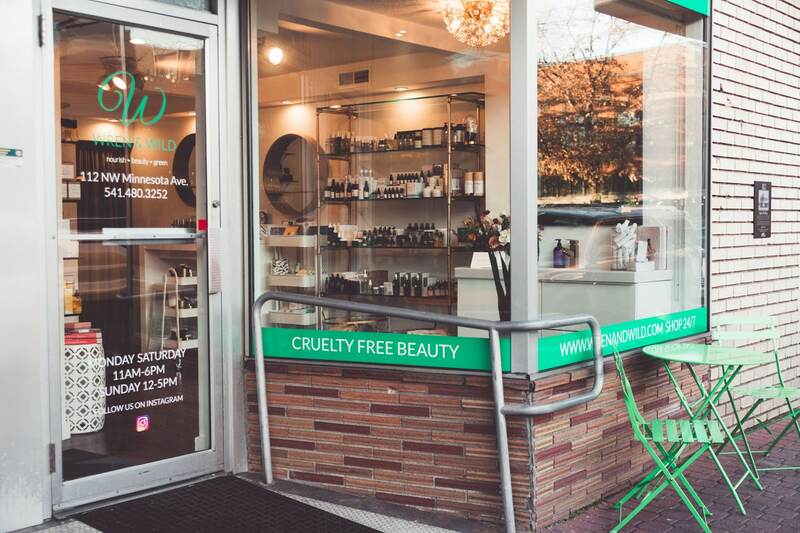 We want to introduce you to someone who has a similar philosophy, Mandy Butera, the owner of Wren & Wild, a clean beauty boutique in downtown Bend, Oregon. Clean beauty products deliver results like traditional beauty products but are made with natural and man-made ingredients that are safe. 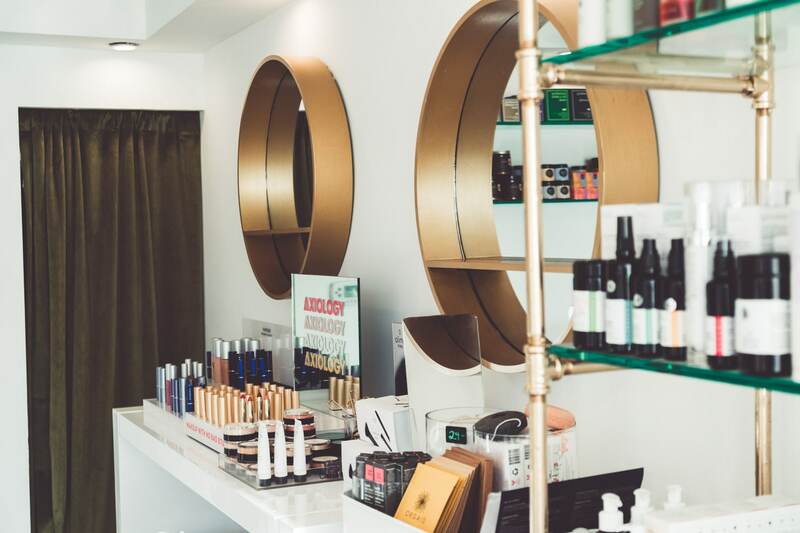 Clean beauty products don’t use toxic ingredients that are common in many traditional products like parabens, sulfates, silicones, phthalates and synthetic fragrances. 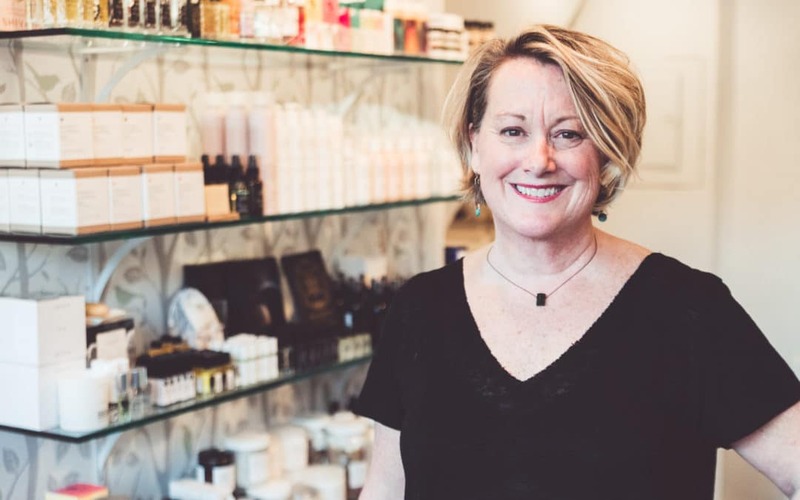 Where did your passion for clean beauty come from? I have a been in the cosmetic industry since I was 18. I worked my way up from behind the counter to a cosmetic manager, buyer, then an account executive for Origins and Clinique. When I went to Clinique, I used the product and it would give me rashes. I would question them about what was in the products. It didn’t go very well. I did my own research and found parabens, sulphates, and other chemicals. I had a sensitivity to chemicals. I wanted to learn more, so I took a yearlong program to learn nutrition at The Institute for Integrative Nutrition (IIN). Then I realized I couldn’t be in charge of working and promoting products I didn’t believe in. In 2014, I quit my job and moved to Bend with my partner. I was 50 years old. When I moved to Bend, I had a lot of mountain biking injuries and PTSD from my previous job. I spent a year recovering, healing and exploring Oregon. I got bored. 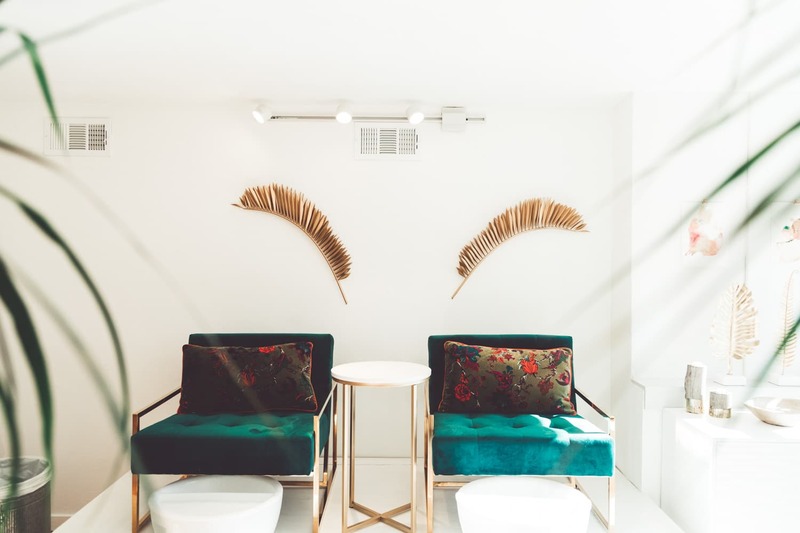 I had always wanted to open a clean beauty store. Why are clean products important? People care about what they eat and put in their bodies but don’t think about what they’re putting topically on their bodies, or what’s around their home. We’ve seen a rise in autoimmune diseases, cancer, and allergies. You have control over what you bring into your household and what you choose to put on your body and what your family uses. What you choose to bring home should be as clean as possible because you can’t control anything else. You don’t know if you are eating GMO food when you eat out. If you stay at a hotel room, you don’t know what they’ve cleaned with. 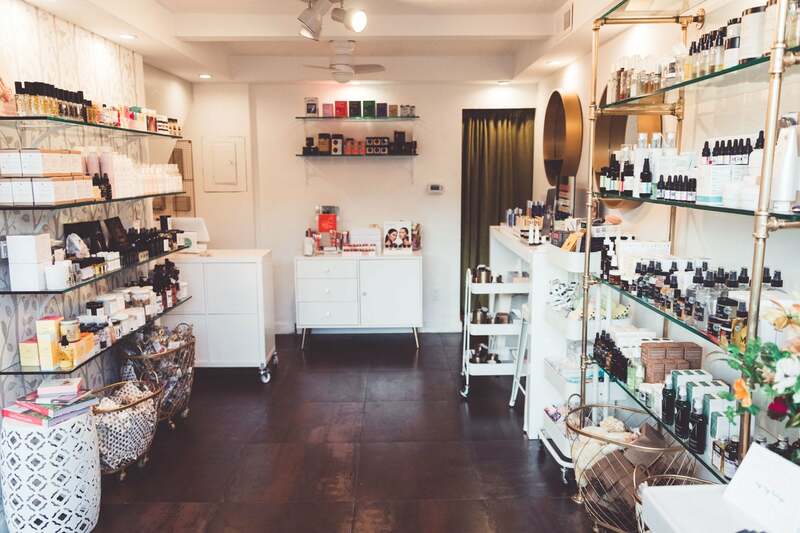 How do you choose the products at Wren & Wild? I’m an avid, obsessive researcher when looking for products that are clean. I read the product ingredients, if the company doesn’t disclose 100% of the ingredients, I won’t carry them. I try the products, then I subject my employees to them. If they like them and if we know what everything is and where it came from, and it’s effective with good branding we’ll carry it. Why do you need to know 100% of the ingredients? There is no legislation in the United States for cosmetics companies to disclose 100% of their ingredients. Fragrance can mean 100 things. Unless it’s an essential oil put it down. If someone is new to clean beauty, where should they start? I tell people to start with the first thing they run out of. Replace that with a clean beauty product. Or replace the product you cover the majority of your body with, like lotion, deodorant or shampoo. Wren & Wild is located in downtown Bend, Oregon at 112 NW Minnesota Avenue, for store hours and more information visit www.WrenandWild.com.